If you’d told me a year ago that I would launch a podcast, there’s a pretty high chance I would’ve laughed at you. But then, after several months of research and behind-the-scenes work, I launched the Nooga Belle Podcast back in February, so who’s laughing now? 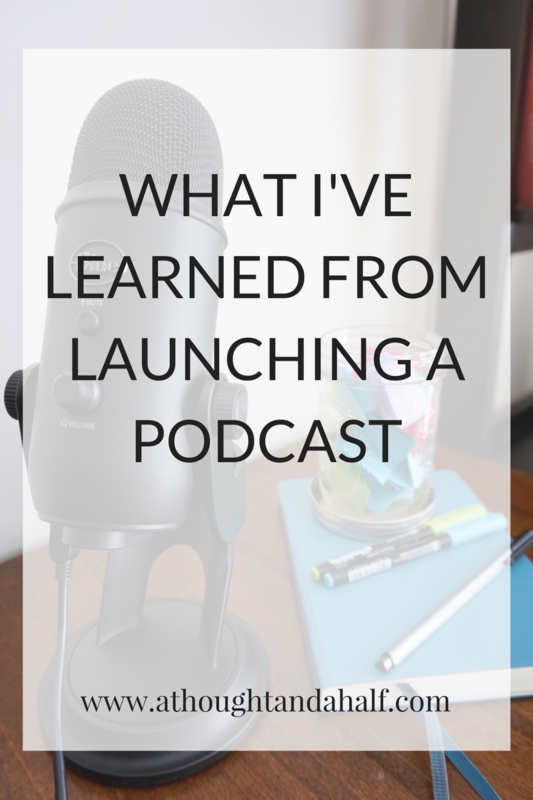 I knew it wouldn’t be a totally smooth ride—it isn’t easy to launch a podcast, after all! At many times in my research and pre-production process, I questioned why I was doing this. But as nervous as I was to get it off the ground, I was twice as excited for the new venture and the opportunity to try something new.